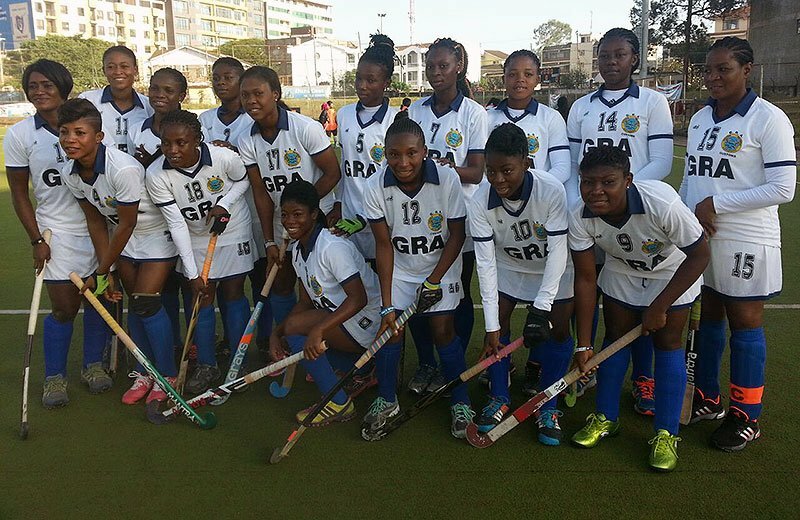 The Ghana Revenue Authority hockey ladies team was given birth by the former Customs, Excise and Preventive service after the merging of the three (3) Revenue institutions in Ghana made up of the VAT Service, the Internal Revenue Service and the Customs, Excise and Preventive Service. The team was established to get the service to participate in the Security Service Sports Association Games and also help to enhance the development of sports in the country. GRA hockey ladies team contributes 68 percent of its players and officials into the national female hockey team. This have given way for the employment of several young talented hockey players into the organization. The team competes in both local and international competitions yearly. The team have been in top flight in most of the national competitions namely; the Greater Accra Hockey league, T-Tommy memorial hockey championship, Oguaa Fetu Festival Hockey competition, etc. Currently the team holds champions in all the national competitions in Ghana. On the international front, the team have been consistent in the Africa Hockey Federation club championships from 2012 after its first time in Abuja in 2008.